SpaceX is gearing up for the company’s first launch from the U.S. West Coast in over two years, also coinciding with the final mission of the Falcon 9 v1.1 launch vehicle version – tasked with lifting the U.S.-European Jason-3 oceanography satellite. Falcon 9 completed its Static Fire Test earlier this week to set up for a launch on Sunday at 18:42 UTC that will also attempt a landing of the rocket’s first stage atop an off-shore platform. Coming less than one month after SpaceX nailed a rocket landing on land at Cape Canaveral, this launch will mark the first West Coast mission to attempt an intact booster return. 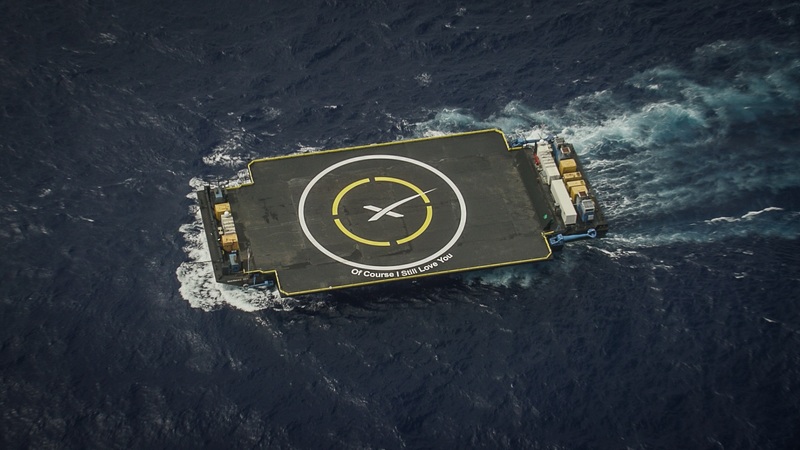 Two previous landing attempts on an ocean-going drone ship were made in the Atlantic following launches from Florida’s Space Coast, though SpaceX has yet to succeed in sticking the landing on the platform. Perfecting the landing on the Autonomous Spaceport Drone Ship (ASDS) is a necessity for SpaceX to succeed in its business model of re-using first stages since not all missions have sufficient propellant reserves to aim for a landing on shore. When lifting heavy payloads or satellites headed to high-energy orbits, Falcon 9 – even in its FT version with a 30% performance increase – can not make a boost-back to the launch site and has to target the small platform positioned in the ocean, several hundred Kilometers downrange from the launch site. 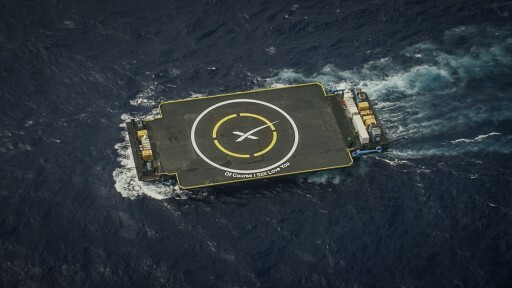 A landing on the ASDS is considered more difficult than a touchdown on shore given the smaller size of the landing pad, errors in positioning of the ASDS and sea-swells than can make the landing of the first stage a daring maneuver. 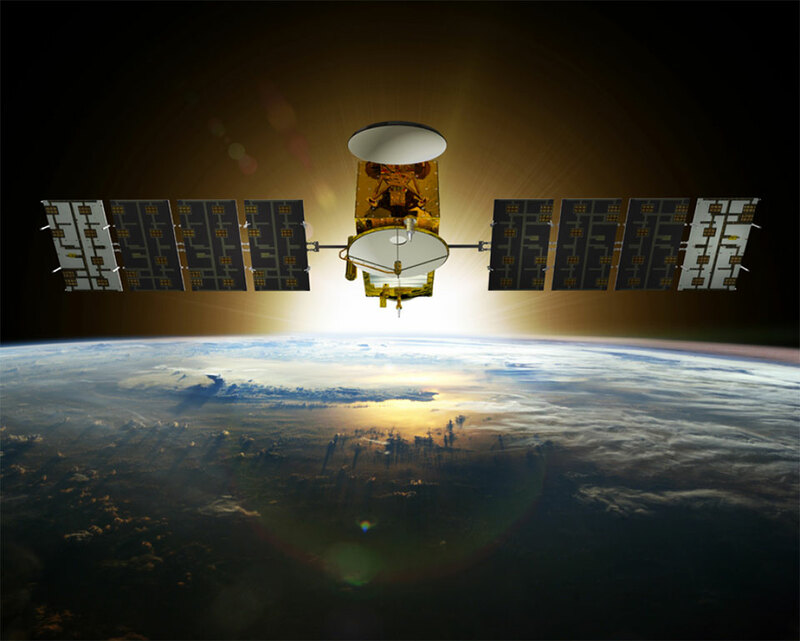 For the Jason-3 launch, the ASDS will be located 300 Kilometers due south of the launch site. SpaceX did not disclose the reason for aiming for a barge landing instead of returning the booster to the landing site at Space Launch Complex 4W. As of mid-2015 work was still underway to clear environmental concerns since Falcon 9 overflies a wildlife preserve occupied by endangered species when on its inbound leg for landing. Whether these concerns associated with a close-to-ground failure of the booster have been addressed is not currently known. Also, SLC-4W is in use for equipment preparation for future Vandenberg launches and may therefore not be available for a booster landing. 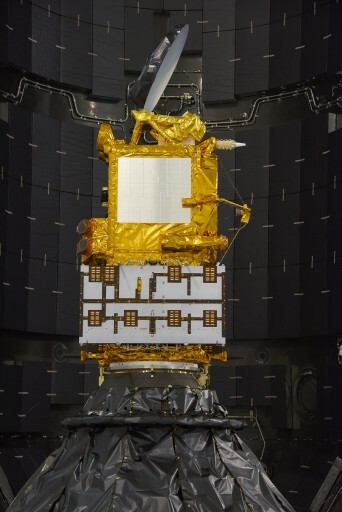 As with previous missions, the landing of the first stage remains an experimental secondary objective and the focus of teams will be to deliver the Jason-3 satellite to its target orbit of 1,328 by 1,380 Kilometers inclined 66°. 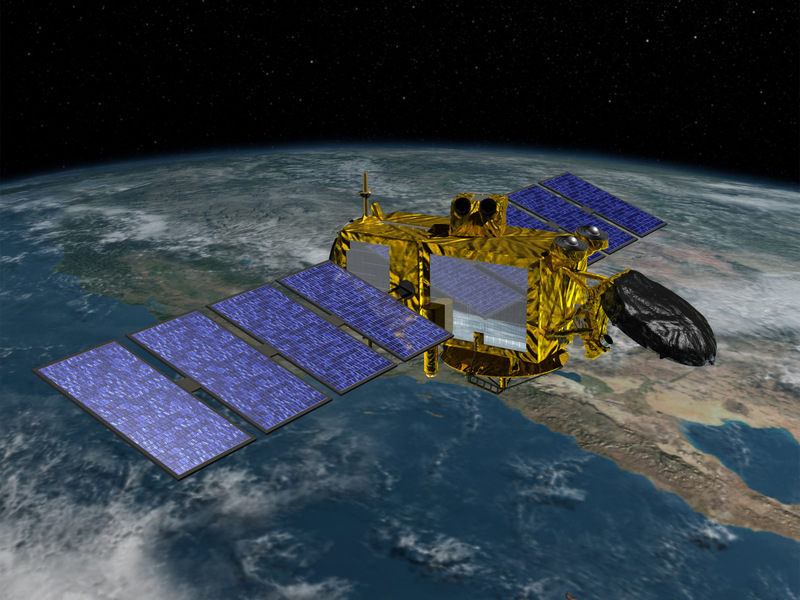 The 525-Kilogram Jason-3 satellite, outfitted with a precise altimeter and radiometer for oceanography measurements, had a long road to liftoff – originally aiming for a launch in July 2015 that had to be pushed back when a contamination in one of the satellite’s thrusters was discovered. 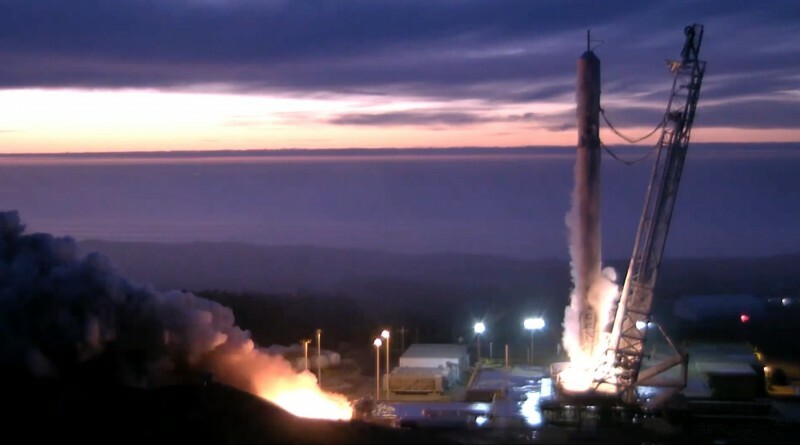 The mission then slipped from an August launch target due to the failure of the Falcon 9 rocket on the Dragon CRS-7 mission which required the rocket stages to be shipped from Vandenberg back to the factory to undergo modifications to eliminate weaknesses uncovered in the investigation of the mishap. After structural struts holding Helium pressurant tanks in place were replaced on the rocket, the vehicle was shipped to Texas for re-testing of the propellant and propulsion systems before being transported back to the launch site. At Space Launch Complex 4 a major overhaul of the facility was underway in 2014 and ’15 after the debut launch of the Falcon 9 v1.1 rocket in September 2013. 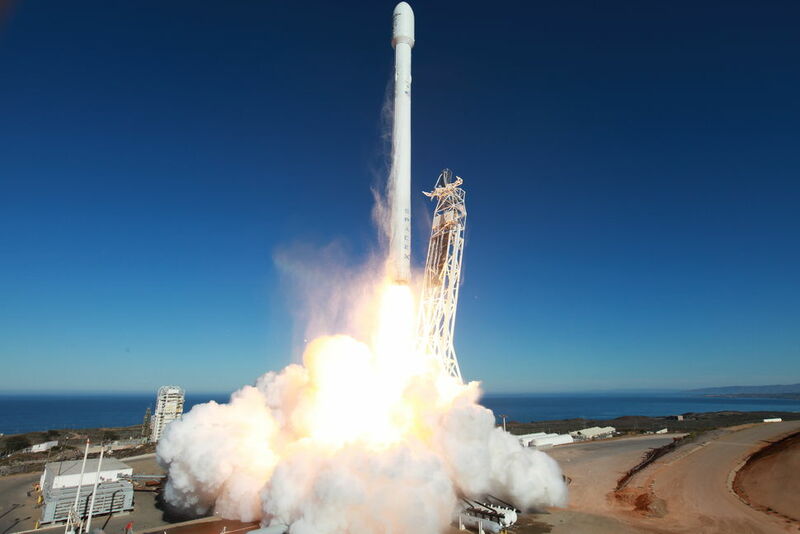 In addition to making reinforcements to ground equipment damaged during Falcon’s liftoff, SpaceX also installed systems needed to handle the super-cooled propellants required by the Falcon 9 FT rocket. Testing occurred last year when the Falcon 9 In-Flight Abort Rocket, only sporting three instead of nine Merlin 1D engines, went through propellant loading testing to verify the functionality of all ground systems. Jason-3 was delivered to Vandenberg in mid June and completed detailed electrical testing and inspections until the launch campaign was paused after the CRS-7 failure. 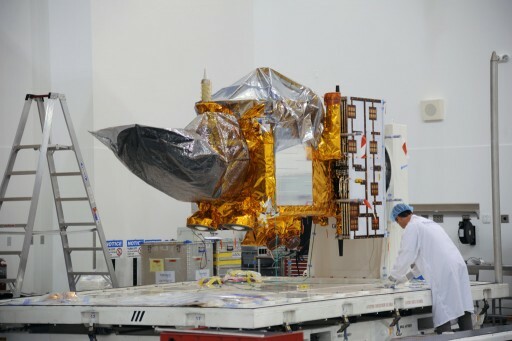 When work resumed in December, Jason-3 was loaded with propellant and work began to encapsulate the payload in the protective fairing. The two stages of the Falcon 9 rocket were mated in the closing days of 2015 before the rocket was installed atop its Transporter-Erector for the rollout to its launch pad on Sunday for the Static Fire Test on Monday after inclement weather on California’s central coast made it difficult for teams to stay on schedule, leading to a one-day slip of the Static Fire Test. At 5:35 p.m. local time on Monday, 1:35 UTC on Tuesday, Falcon 9 roared to life for its Static Fire Test after going through a full countdown and fueling operation as well as one prior attempt that was aborted in the last minutes of the countdown. The nine Merlin 1D engines of the rocket fired for seven seconds in an extended static fire conducted because of the longer period that passed between testing at McGregor, Texas and the launch of Jason-3. The Static Fire Test has been part of every Falcon 9 launch campaign and verifies the performance of the rocket’s propellant and propulsion systems as well as ground support equipment such as propellant handling and water deluge systems. Additionally, the full-duration countdown allows teams to go through a complete dress rehearsal for launch day and identify any issues ahead of launch operations. An initial review was completed immediately after the test firing to ensure all required data was gathered before heading into a more detailed review of the performance of the rocket during the test. Falcon 9 was returned to the assembly facility to be mated with the Jason-3 satellite which had been encapsulated in the fairing on Friday. Final clearance for launch will be given on Friday when SpaceX will complete the Launch Readiness Review to verify Falcon 9, Jason-3, the Western Range and all ground systems are ready to support the planned Saturday rollout to be followed by countdown and liftoff of the final Falcon 9 v1.1 rocket on Sunday, aiming to close out a career of 15 launches and 14 successful flights. The mission has a 30-second launch window opening at 18:42:18 UTC, allowing no room for error in the last critical countdown minutes. In case of technical trouble or uncooperative weather, SpaceX has a backup launch opportunity on Monday at 18:31 UTC. Following liftoff, Falcon 9 will head due south and fire its nine Merlin 1D engines for around two and a half minutes before handing over to the second stage for an initial burn that aims for an elliptical transfer orbit. The second stage will then coast ahead of a critical re-start of its MVac engine to circularize the orbit ahead of the release of the Jason 3 satellite 55 minutes after launch. Sending the second stage on its way, the first stage will conduct propulsive maneuvers and guide itself through atmospheric flight to begin a final landing burn of its center engine during which the booster will deploy its four landing legs – hopefully sticking the landing atop the Autonomous Spaceport Drone Ship. Although there are no plans to re-fly a v1.1 stage, a successful landing would deliver more valuable data to SpaceX engineers on the condition of components on the booster after going through ascent, descent and all associated environments. Inspections of the first stage landed in December showed promising results with no major damage beyond some cosmetic scars on the booster. 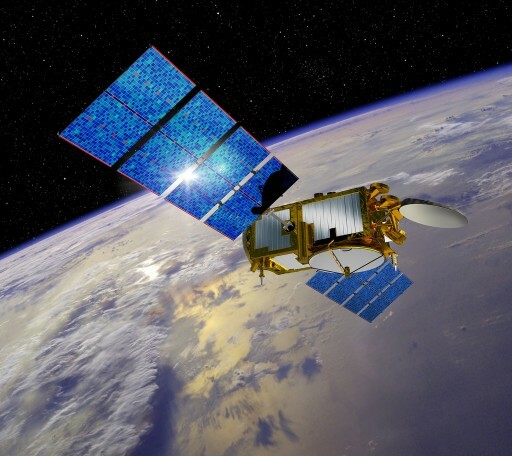 Jason-3 sets out to extend the timeline of ocean surface topography measurements that were started by the Topex/Poseidon satellite in 1992 and continued through Jason-1 launching in 2001 and OSTM/Jason-2 that has been in operation since 2008. The ocean altimetry measurements are of vital importance when following the global circulation patterns, sea level changes and climate implications in a constantly warming world. 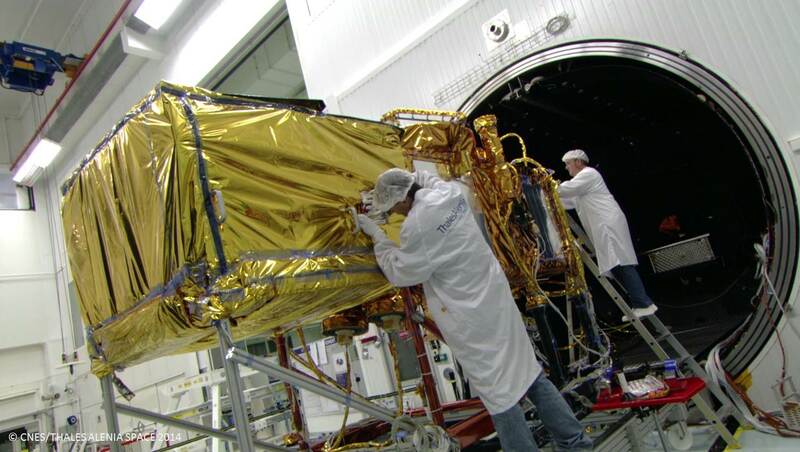 The mission, valued at $365 million, is a joint effort between NOAA, Europe’s weather agency Eumetsat and the French Space Agency CNES. NASA is responsible for the procurement of the Falcon 9 launch vehicle and related support activities. 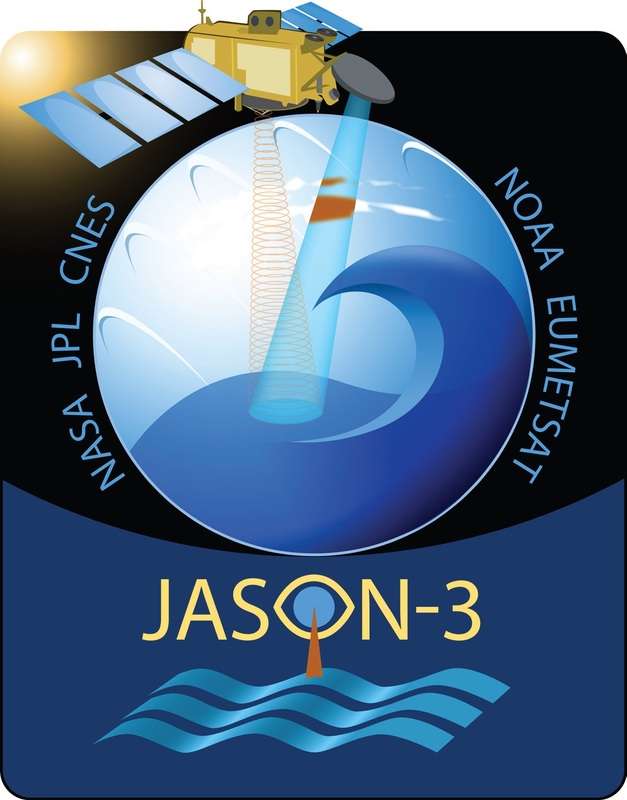 The primary instrument on the Jason-3 mission is a radar altimeter that can measure variations in sea level over the global oceans with a very high accuracy of 3.3 centimeters. 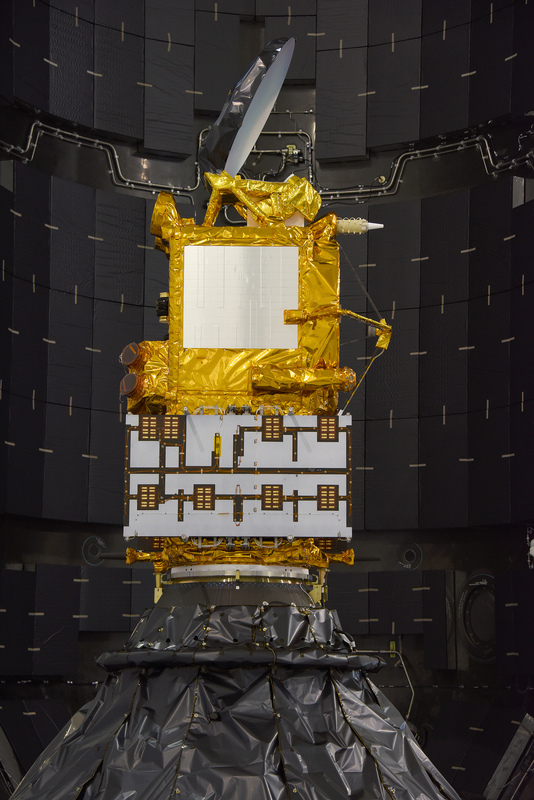 Jason-3 also carries a microwave radiometer to deliver correction data for the radar, and the satellite hosts a Joint Radiation Experiment to measure energetic particles and study destructive single events and non-destructive events on electronic components with a time resolution of one second. The Jason-3 mission is the first of over a dozen planned launches for SpaceX in 2016 as the company re-establishes its launch rate following the successful return to flight last month that also saw the inauguration of the Falcon 9 FT rocket. The 2016 manifest for SpaceX includes a series of communication satellite launches to Geostationary Transfer Orbit, several Dragon missions to the International Space Station and the debut mission of the Falcon Heavy rocket from the Kennedy Space Center. SpaceX aims to return a number of first stages this year – to land and sea-going platforms – in order to begin the process of verifying the procedures needed to re-use flown boosters.